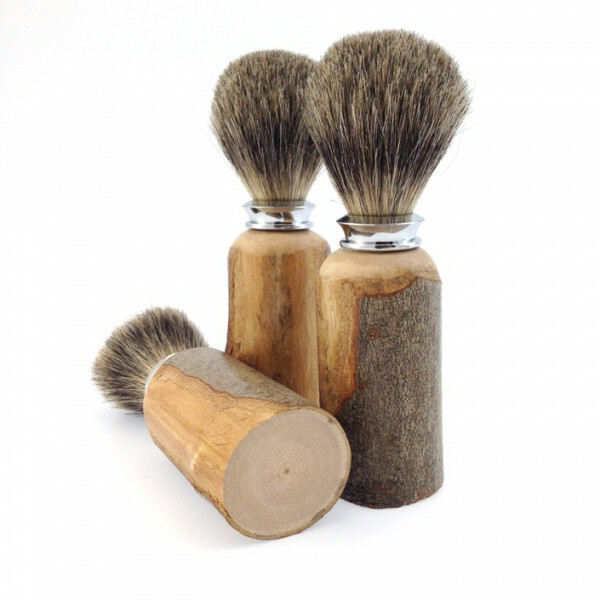 The time has come for the shaving task to become a true ritual again, with the help of this authentic shaving brush. All shaving brushes from Atelier Mouton noir are hand-made here in Quebec, nearby, by Mireille Tremblay, proud craftswoman. 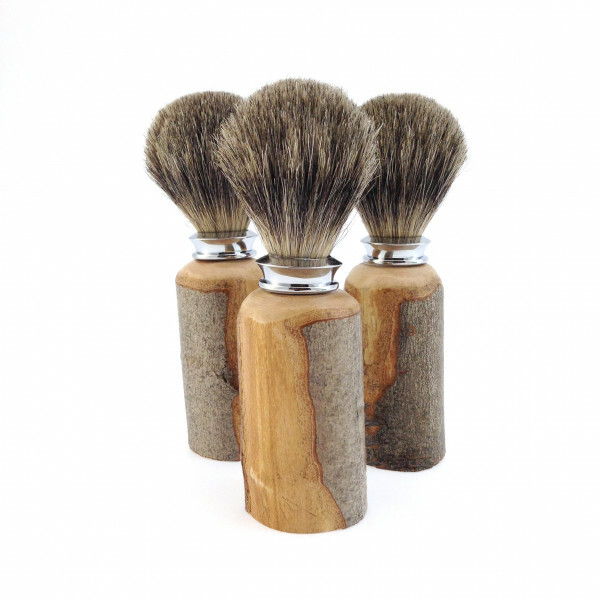 Each shaving brush is unique and beautyful in its original way. 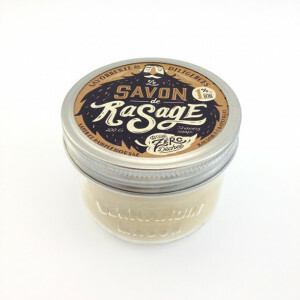 For an incredible experience, we strongly advise that you also adopt the Shaving Soap from Savonnerie des Diligences as well as our natural after-shave.